Every December, color giant Pantone announces its Color of the Year. 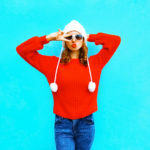 This has been a yearly tradition since 2000, and the color chosen typically goes on to be a trendsetting shade in beauty, fashion and interiors for its year. 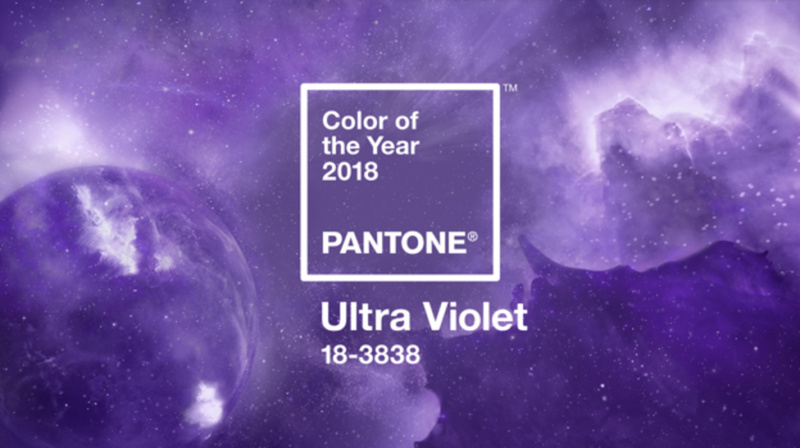 Recently, Pantone announced Ultra Violet as the 2018 Color of the Year — a blue-based purple that is both complex and mysterious. “We are living in a time that requires inventiveness and imagination,” shares Leatric Eiseman, Executive Director of the Pantone Color Institute. “From exploring new technologies and the greater galaxy, to artistic expression and spiritual reflection, intuitive Ultra Violet lights the way to what is yet to come.” Pantone goes on to state that Ultra Violet has previously been brought to the forefront of pop culture thanks to musical icons Prince, David Bowie and Jimi Hendrix. Symbolizing unconventionality and experimentation, 2018’s Color of the Year is one that will inspire creativity and connection with one another. 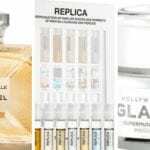 Cosmetic company Butter London has collaborated with Pantone for a second time, releasing a collection of products highlighting the year’s groundbreaking color, but sometimes you need more options to work with. That is why we’ve put together a list of the Top 5 beauty products featuring Pantone’s 2018 Color of the Year, Ultra Violet. Enjoy! Makeup artist Natasha Denona has taken the beauty world by storm over the last few years. Known for her incredibly expensive, but intensely pigmented, eyeshadows, Denona has expanded her line to include foundation, blush, bronzer, illuminating powders and even skincare. 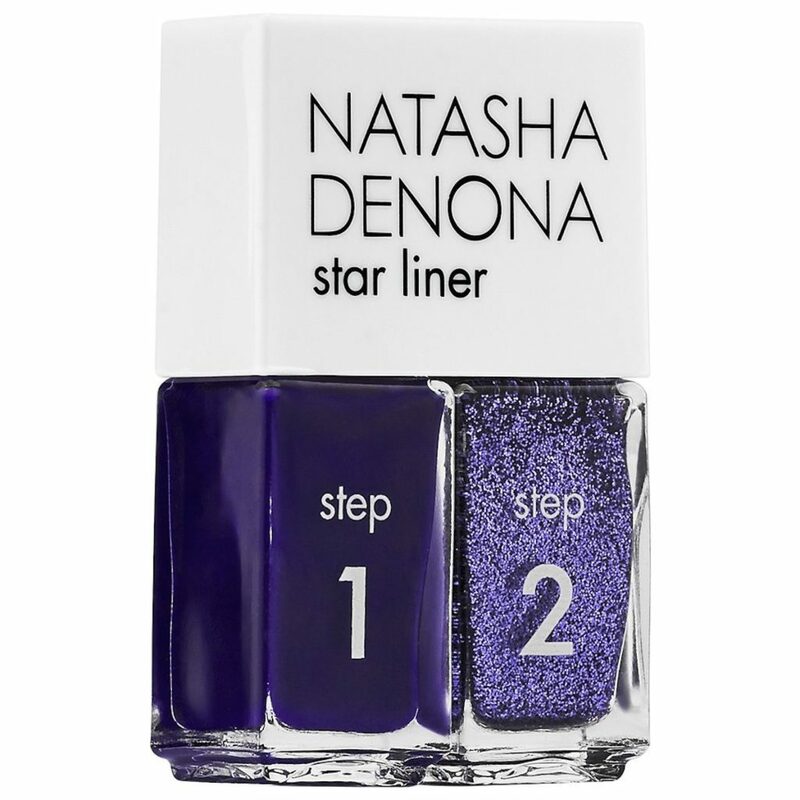 Earlier this year she released Star Liner, a two-step liquid eyeliner that can be used individually or layered together to create a stunning, monochromatic look. The Dark Violet set features a deep purple liquid liner and a purple sparkle liner with the intention being to create a smoky look, while also being able to transform that look into something more glam. For those afraid of some bright color for the eyes, keep in mind that shades of purple are flattering on everyone (especially green eyes) and will make your eye color pop! 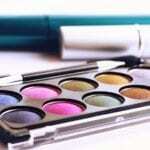 Finding a good mascara can be a mission within itself, but have you ever tried finding a good colored mascara? Most companies release colors like black, intense black, soft black and on occasion, brown. Looking for anything that is a bit more bold like purple or blue while being pigmented enough to show up on dark lashes is somewhat rare in the mascara realm. However, companies are starting to understand that we want that pop of color for our lashes, and we couldn’t be more thankful. Take Make Up For Ever’s Smoky Lash Mascara for example. Available in black, brown, dark blue, green and plum, this mascara is ultra-pigmented and sure to be visible on even the darkest of lashes. 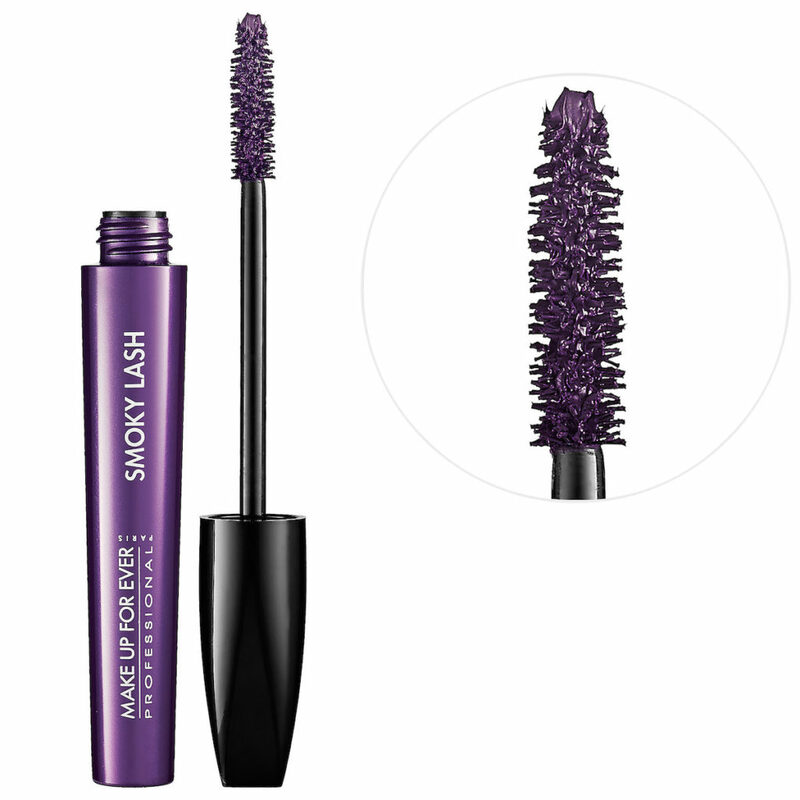 With a full and dense brush, this mascara coats every lash from root to tip and does everything you need it to by curling, adding volume and lengthening. Not sure when to use a colored mascara? Wear it alone, pair it with a simple cat eye, or run some purple liner across the lash line. Have a bit of fun with your look and experiment until you figure out what you feel most comfortable in! 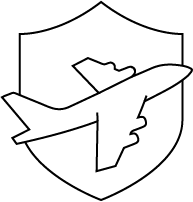 When companies come out with multi-purpose products, they tend to be very popular, and for good reason. 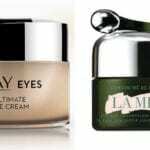 Not only can they be used as a cream blush, but they can also be used on the eyes or lips for a wash of color. 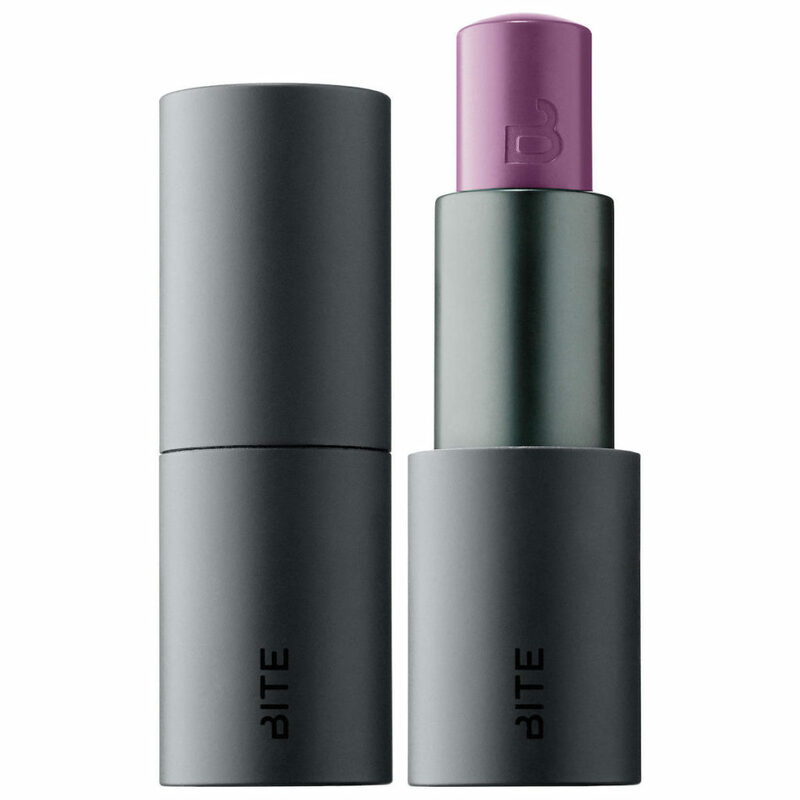 Blendable, breathable and buildable, Bite Beauty’s Multistick is a necessity for the gal on the go and can be applied with just your fingertips. The product contains 35 percent powder, which explains why the cream transforms to a powder-like finish once blended into the skin. The best part? Even though it does have a matte look to it, this formula doesn’t have that drying feeling like most matte products are known for. Available in 20 shades including Nectar — a deep violet/plum — just apply a quick swipe, blend, and you’re off! Although Lancôme’s Color Design 5 Shadow & Liner Palette has a higher price tag than most eyeshadow palettes for its size, its long-lasting and budge-proof formula makes it worth it. With five shimmering shadows (which can double as liner) in a similar tone, it’s easy to put together a radiant and monochromatic look. Wear them dry for soft pigmentation, wet for a dramatic effect, or grab a fine brush and use the deepest shade along the lash line as a liner! With no fall out and great pay off, the palette in Amethyst Glam is a perfect introduction to purple shadows. Eyeliners come in a variety of formulas nowadays, but the best ones tend to be gel in pencil form, just like Marc Jacobs’ Highliner Gel Eye Crayon Eyeliner. 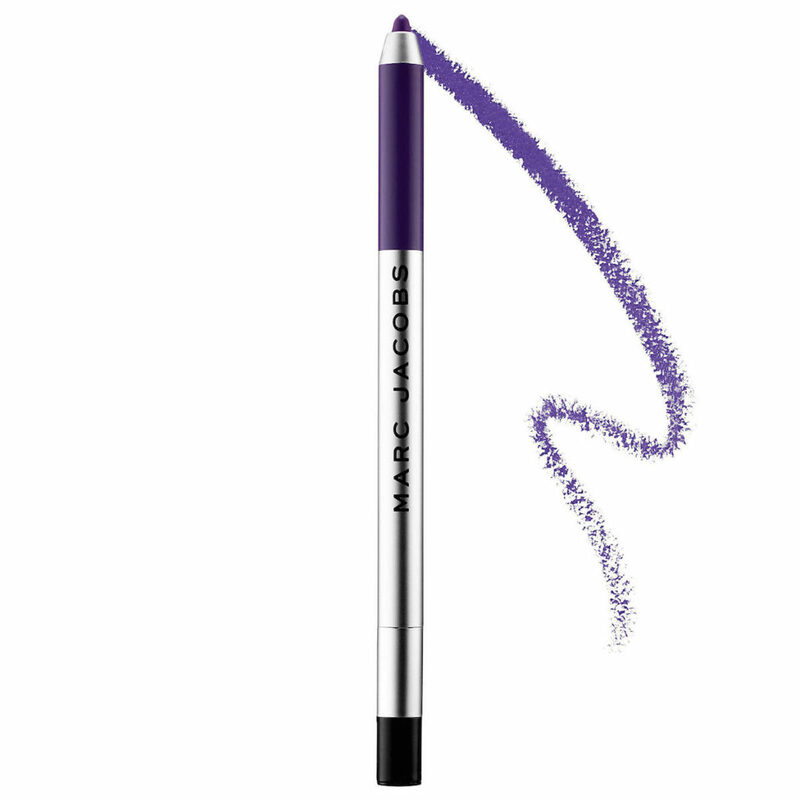 Available in a number of shimmer and matte shades including (Grape)vine 63 — a creamy dark purple — the waterproof liner has intense pigment and glides on with ease, making it perfect for flawless lines or smudging for a smokey effect before it dries down completely. What’s even better is that its formulated with vitamin E and rosehip seed oil, making this liner nourishing as well! It’s safe to say that the Highliner’s longevity, pigmentation and ease of application is what makes it an Allure Best of Beauty Award Winner, and an eye pencil everyone needs to have in their beauty collection. 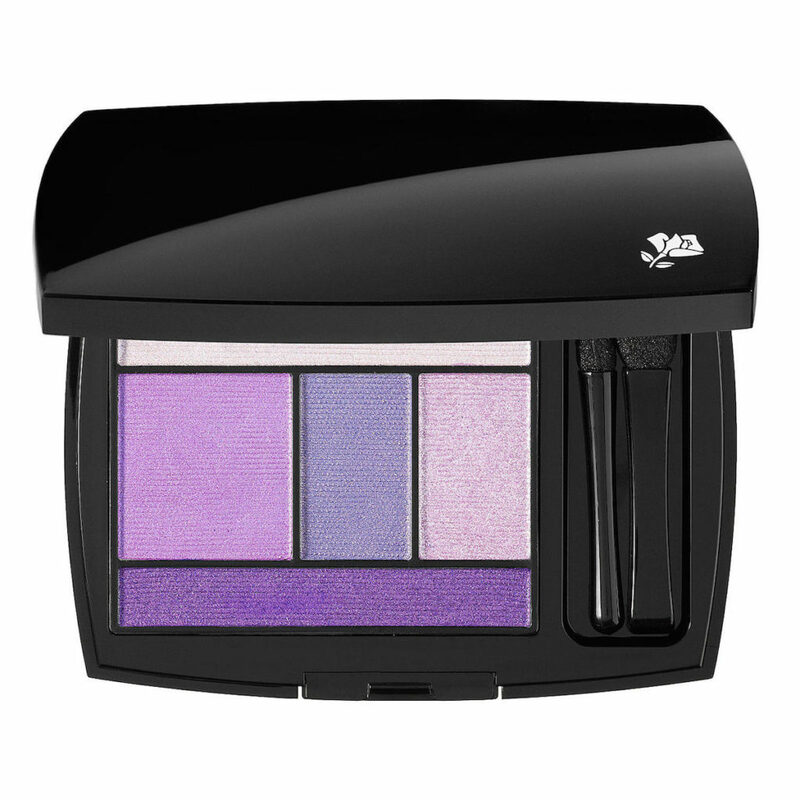 Which of these Ultra Violet beauty products are you most excited to try? Let us know in the comments below!